The ban, which includes cheap bullets and common fishing tackle, can be repealed by the Trump administration and was immediately condemned as an attack on outdoors people and rural life. “This directive is irresponsible and driven not out of sound science but unchecked politics,” said Lawrence Keane, senior vice president and general counsel of the National Shooting Sports Foundation. In its final attack on gun owners, the Obama administration moved to ban traditional lead ammo on federal grounds and waterways on its last full day in office. The Fish and Wildlife Service ban is aimed at protecting birds, animals and fish from lead poisoning. It is to begin now and cover all federal lands by 2022 unless revised. But it apparently came as a surprise to state agencies working with FWS to study the impact of lead bullets and weights. The association that represents state agencies, the Association of Fish and Wildlife Agencies, for example, ripped the 11th hour move as an attack on hunters, anglers and life in rural America. 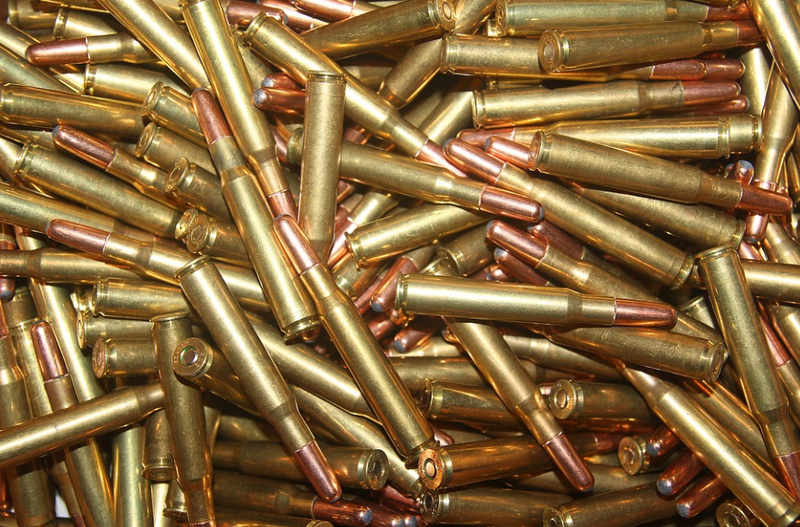 People who use lead cast bullets in muskets will have to buy more expensive jacketed bullets. I don’t know how well they would work and more expensive. In my state many state lands are marked as requiring lead free shot because lead poisoning in wildlife is actually a real problem – not an alternative fact.